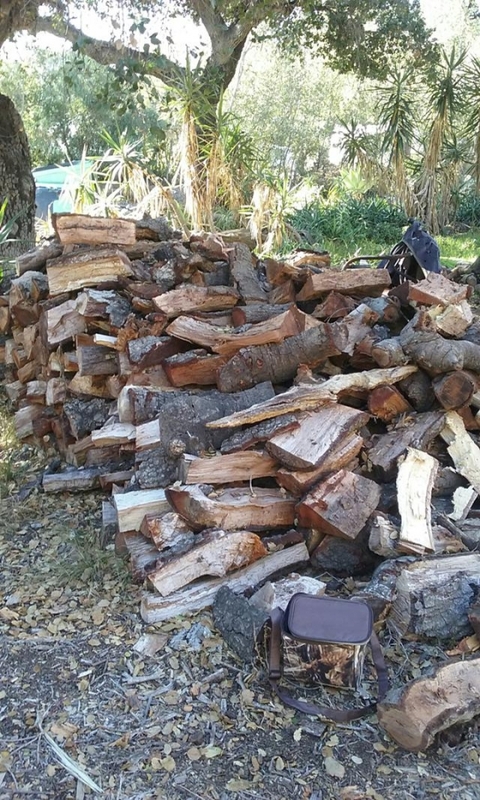 Product > Household > $350, OAK FIREWOOD- Split,Seasoned, Delivered and Stacked at your location! Free deliver within 50 miles! $350, OAK FIREWOOD- Split,Seasoned, Delivered and Stacked at your location! Free deliver within 50 miles!